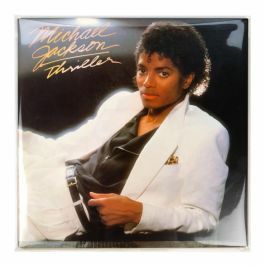 Protect your music for years to come with our archival, crystal clear album sleeves. 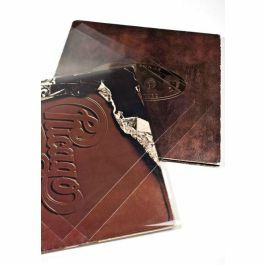 The BLPD3 sleeve measures 12 3/4" x 12 3/4" and fits current 200-gram double LP gatefold albums. 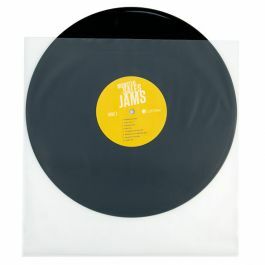 The material is 3 mil thick for extra durability and made with high clarity, acid-free material to showcase your favorite records. The bag has a flap with the adhesive on the body of the bag. Acid-free, archival quality. 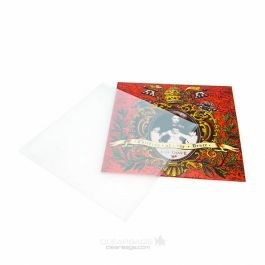 Our protective closure album sleeves offer stunning clarity to show off your vinyl favorites. 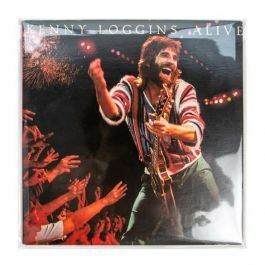 The BLPD3 sleeve measures 12 3/4" x 12 3/4" and fits current 200-gram double LP gatefold albums. 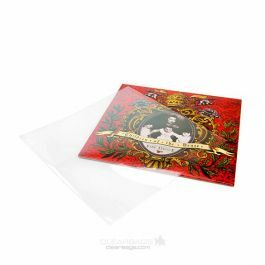 This outer sleeve, also known as a Blake Sleeve, is museum-grade and made of high clarity BOPP to bring out the vibrant colors and details of your album covers. 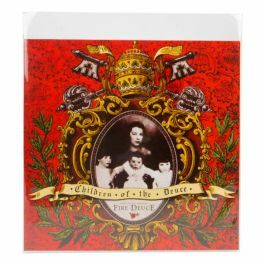 Our album sleeves are available in 2 mil-4 mil thick. BLPD3 is our mid-level 3 mil sleeve and offers excellent durability and strength. Your records will seem as good as new and protected from dust, scratches, and handling. 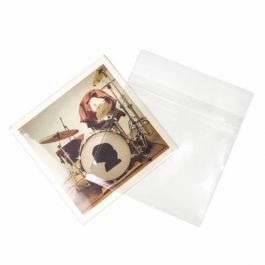 The bag has a 1 1/2" flap with the adhesive on the body of the bag and is resealable. 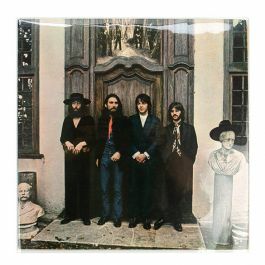 Standard polyethylene sleeves sometimes appear cloudy and flimsy. 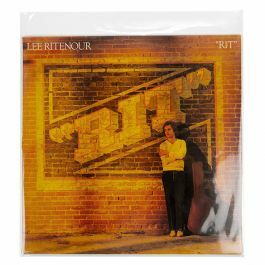 The snug fit offers a clean, polished appearance with little to no extra bag space, allowing you to easily display and store your records upright. Archival safe and acid-free. 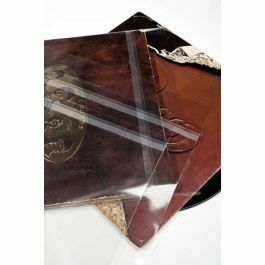 Our BLPD3 album sleeve with protective closure fits current double LP gatefold albums (200-gram).